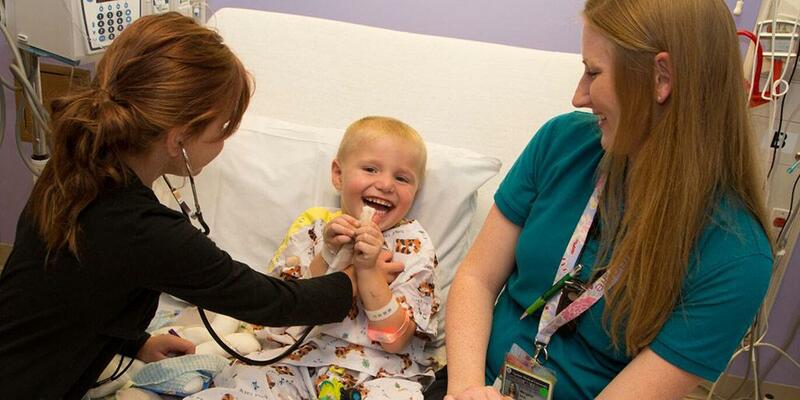 The Mission of Upstate Golisano Children’s Hospital is to provide safe, effective, innovative, and family centered care to children while promoting wellness and safety of the families in the communities we serve. Provide an exceptional patient experience while promoting a culture of respect, compassion, and trust. Partner with children and families on quality and safety to improve health outcomes and prevent illness. Provide care integrating evidence based practice, education, and innovative research and technology. Foster an environment where employees and volunteers are personally and professionally valued, recognized and supported through education and professional development, in a child friendly and state-of-the art facility.